First class! I highly recommend for any and all eye care. Drs. are super friendly!!! Very inviting atmosphere and staff were very friendly and helpful!! They are experienced and very professional! My Mother was treated with all the Respect anyone could ask for. My 4 yr old had an eye appt. the staff was patient with him for his 1st time there. They were very nice people and very knowledgable.  It is the best place to get great eye care. All the staffs from check in to check out were all very pleasant. Excellent service. No complaints from me!! Staff very professional. Super friendly staff. It's the only place that I would go for my families eye care. Very friendly poeple. Best doctor. My operation went very well. It is a wonderful place and very professional. I would recommend it to everyone. Awesome staff, even better results!! Would recommend!!! I absolutely love Dr. Betor....I knew her several years ago before she left, and hope she NEVER leaves again!!! Would not go anywhere else. Very please with my cataract surgery. My experience with Graystone Eye has been fantastic! Thank you Doctor Chang! Great place with wonderful caring doctors and all the people are just great. Very professional, nice and friendly staff.